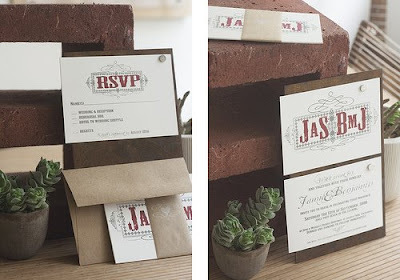 east side bride: and have you seen Jamie + Ben's invites? Check out more photos (and read the story) on Oh So Beautiful Paper. I just scrolled through Jamie's wedding posts and it made me want to get married all over again. Sigh.